Our first event with the World Professional Chuckwagon Association was a great day! 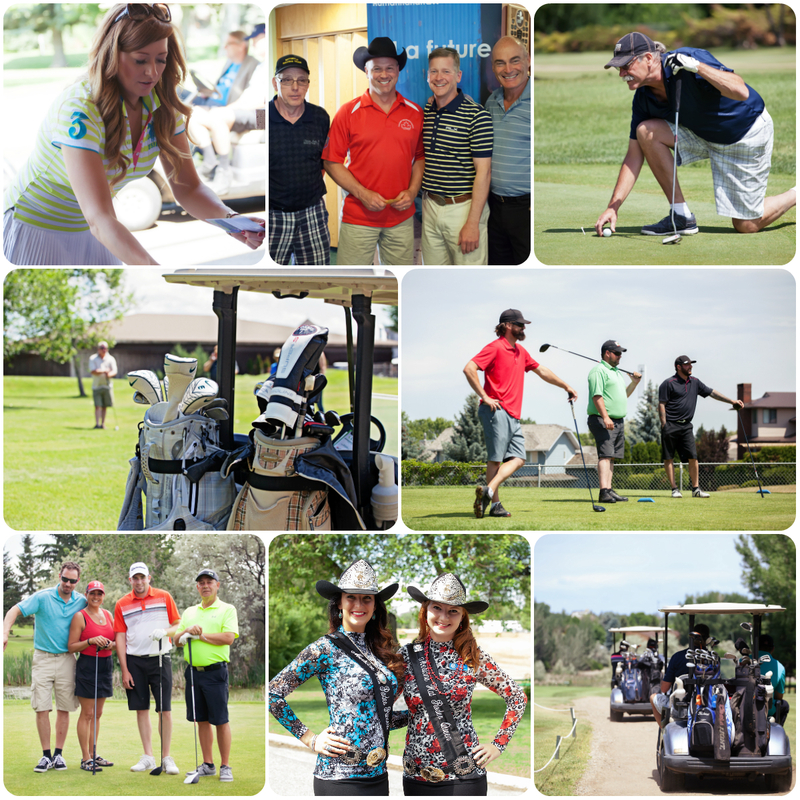 We had lots of fun, great prizes, and were able to raise money for both the local Medicine Hat track fund, and our Education Support Centers in Africa. Drivers from the World Professional Chuckwagon Association were auctioned off to golfing teams by James McLean. 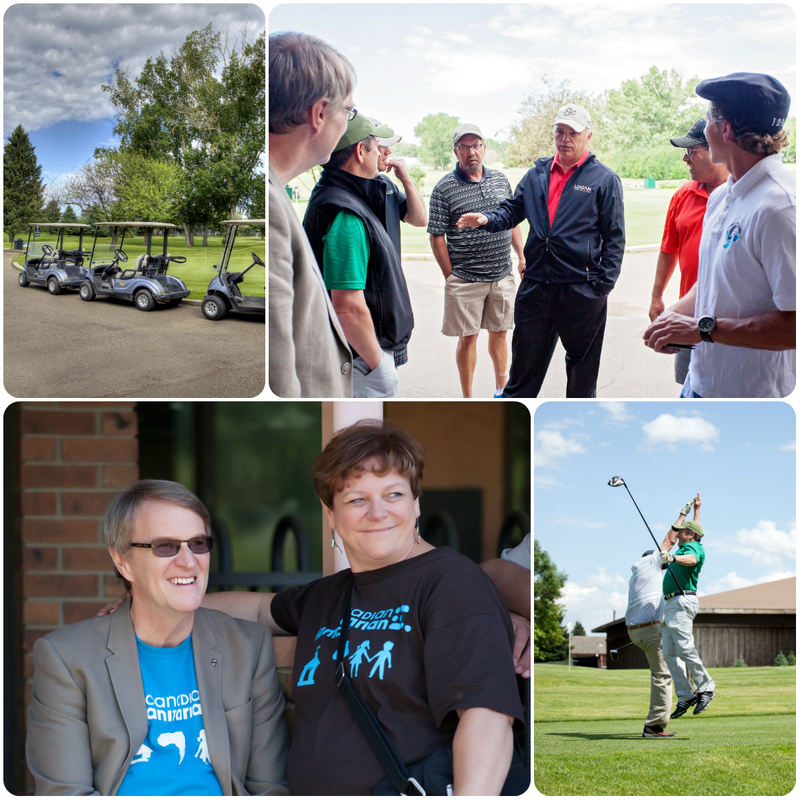 There were amazing and friendly sponsors waiting to greet the teams as they golfed their way through the course. And at the end, we all sat down to a delicious meal prepared by the Connaught Golf Clubhouse. It was a great day! Congratulations to the winning team from Rodeo Ford, you golfed a great game! 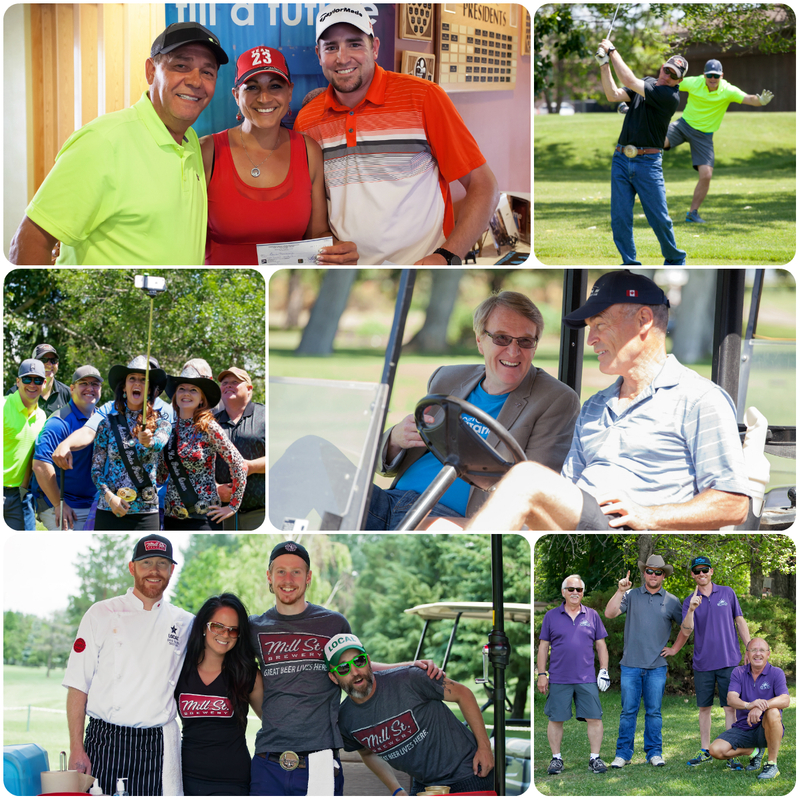 Thank you to all our amazing and supportive sponsors – we couldn’t have made the day such a great event without you! And a huge thank you to our volunteers, who organized and planned and worked so incredibly hard to get this event together. We hope we can see you all again next year!